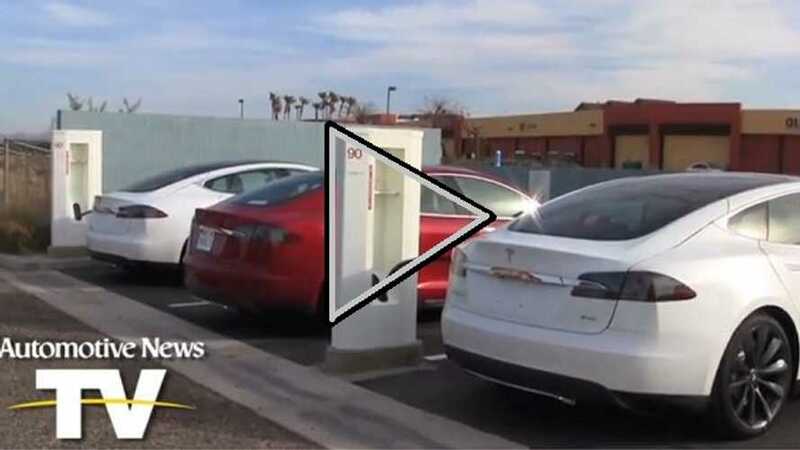 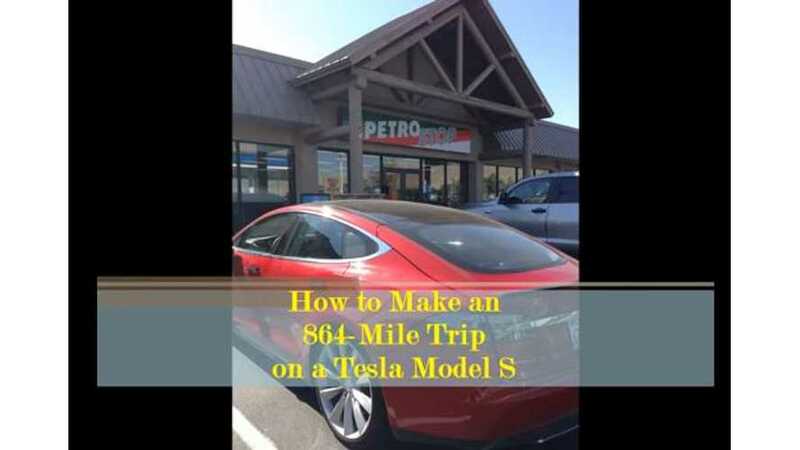 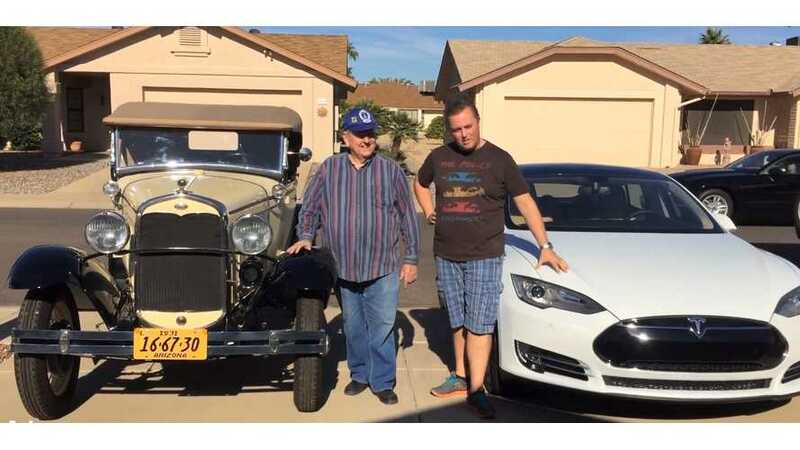 Auto Express editor-in-chief Steve Fowler takes a Tesla Model S over 300 miles on a road trip from LA to Phoenix! 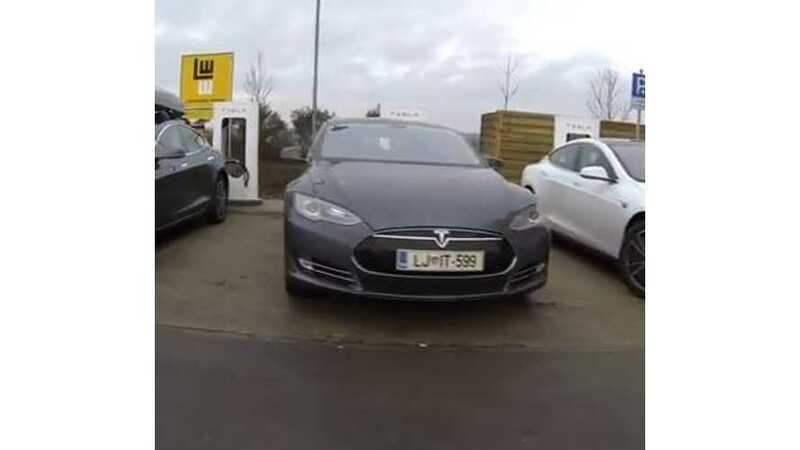 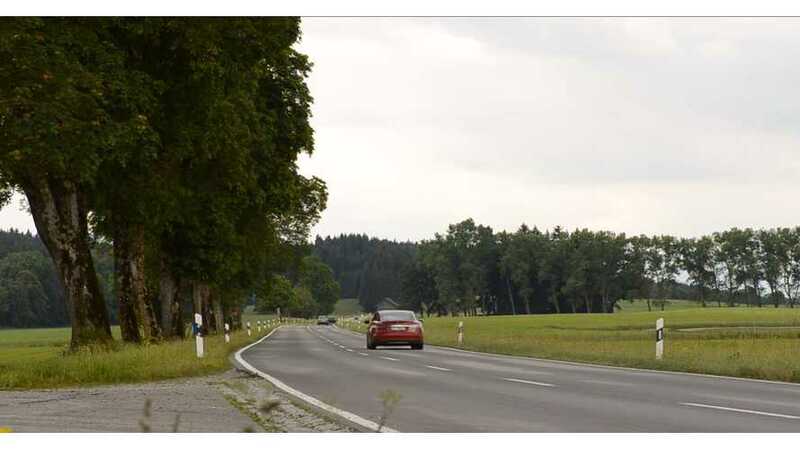 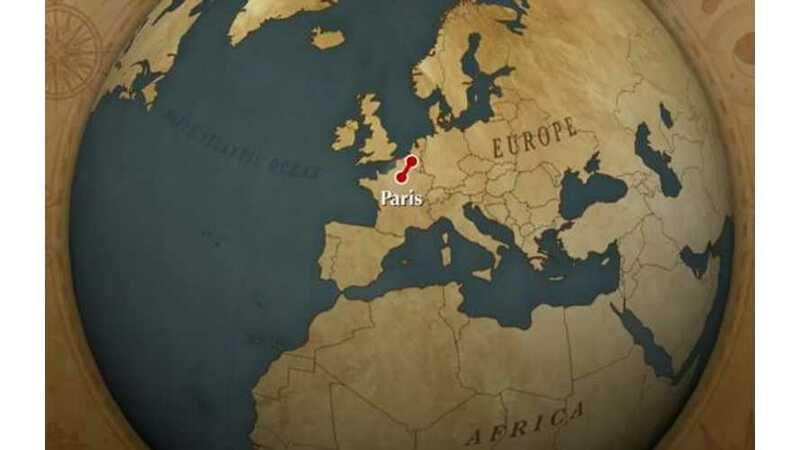 Here's Bjorn Nyland's teaser video of his European Tesla Model S road trip through 8 countries, covering 3,700 miles. 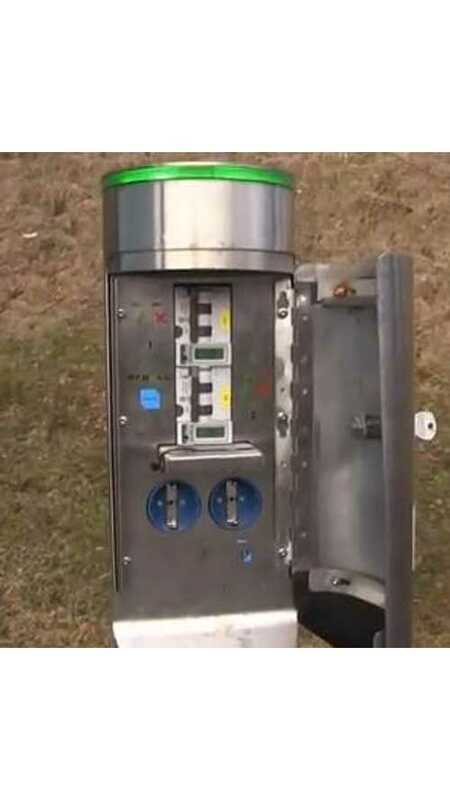 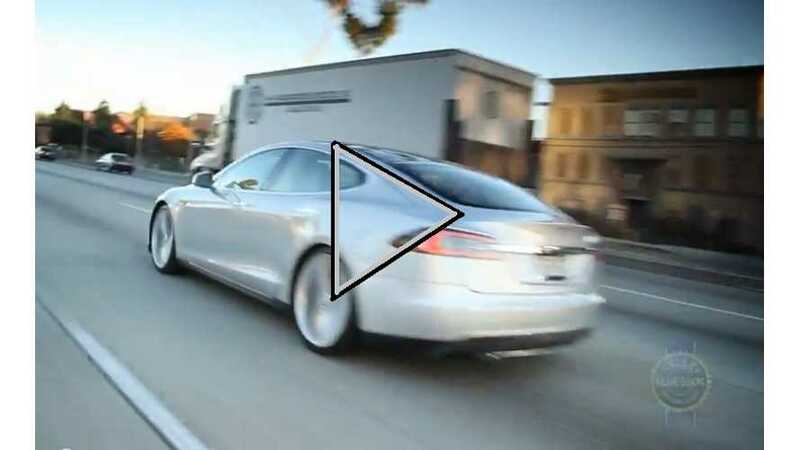 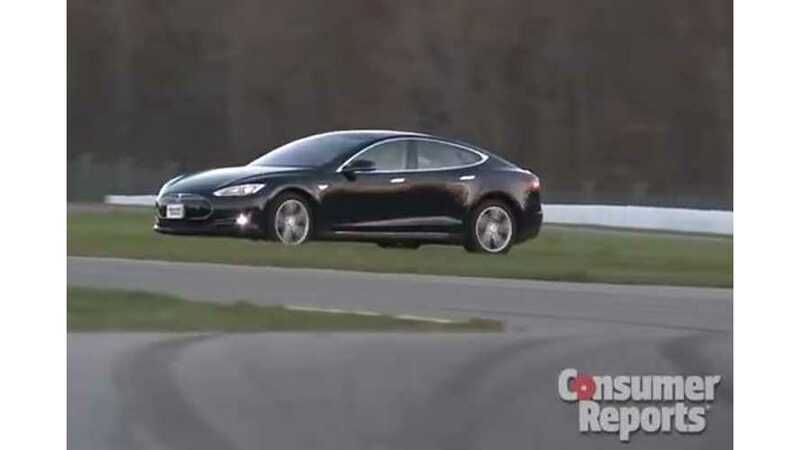 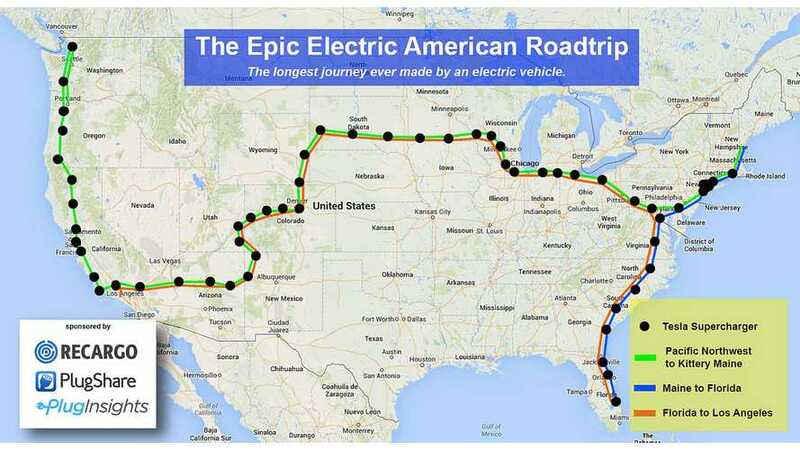 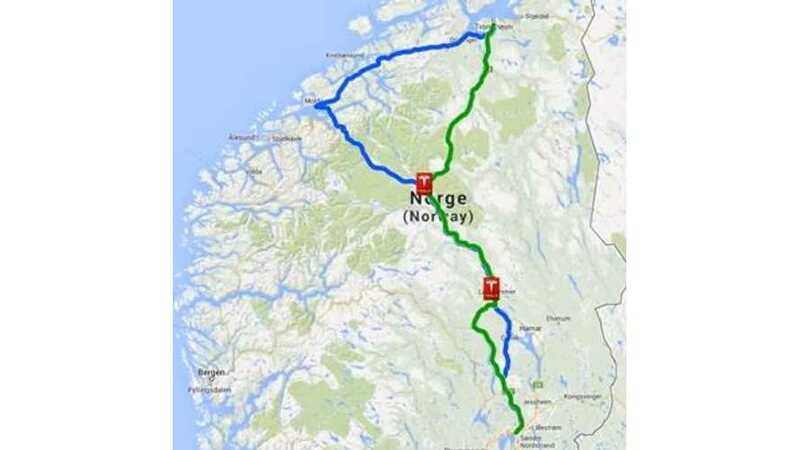 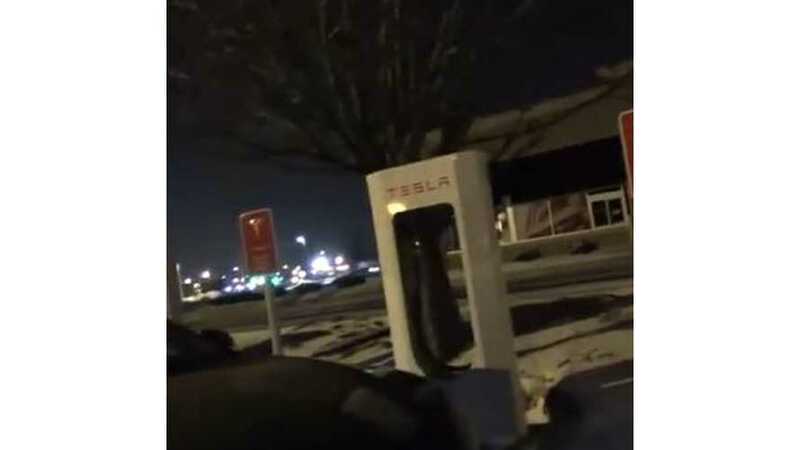 A Tesla Model S has completed what's believed to be the longest electric road trip ever. 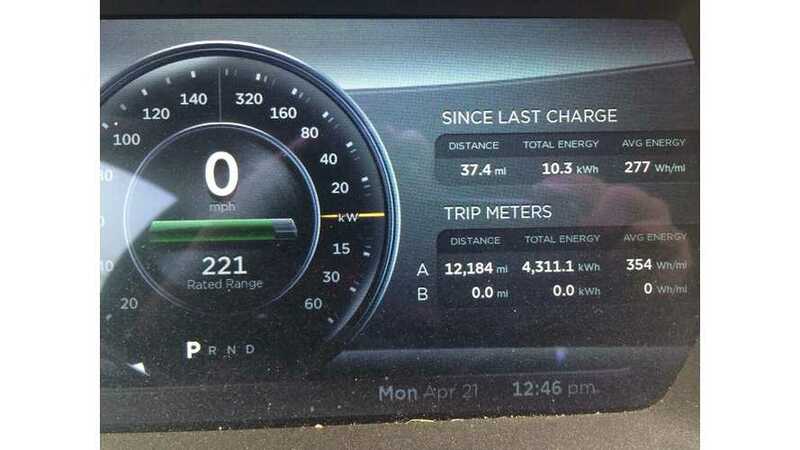 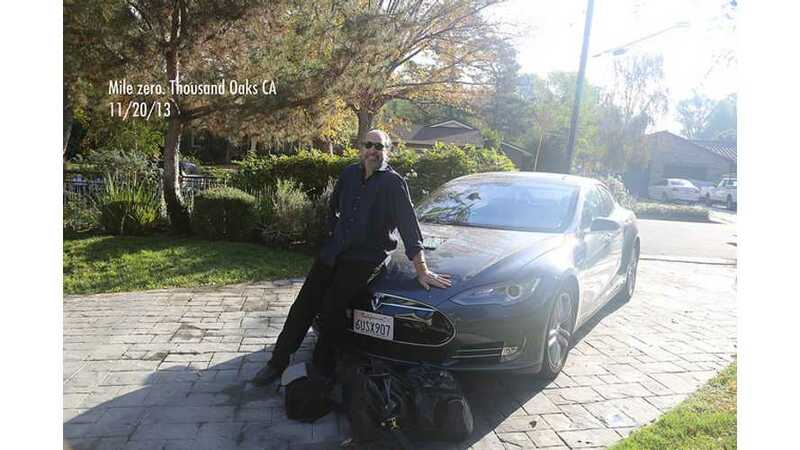 Covering 12,184 miles in 24 days, this Model S traversed the US in search of a record.